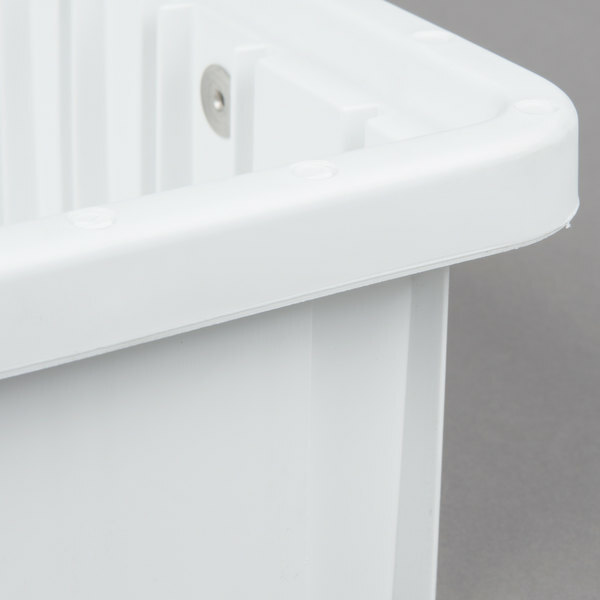 Measures 17" x 11" x 4"
This MTB92035W white divider tote box provides safe storage of items, with the option of purchasing dividers to create nine separate compartments. 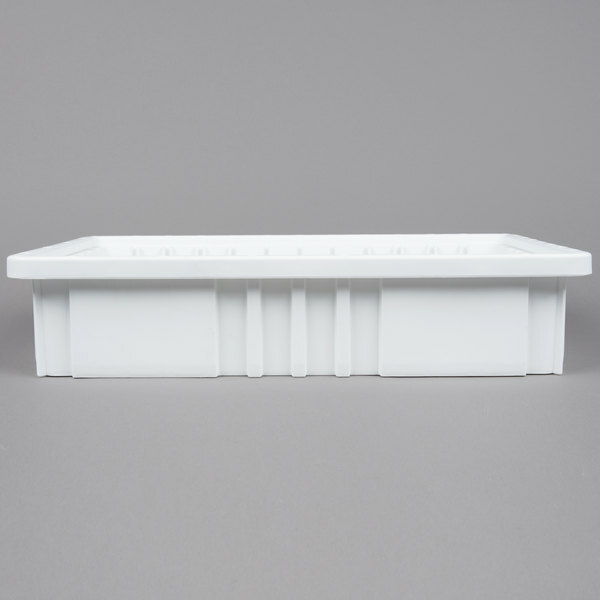 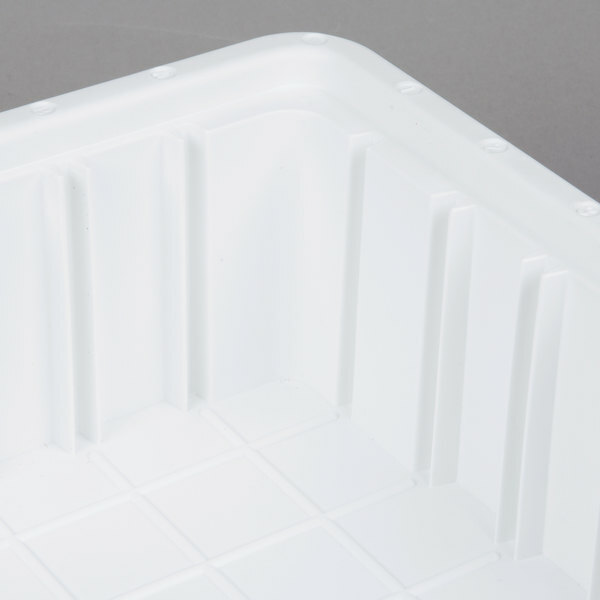 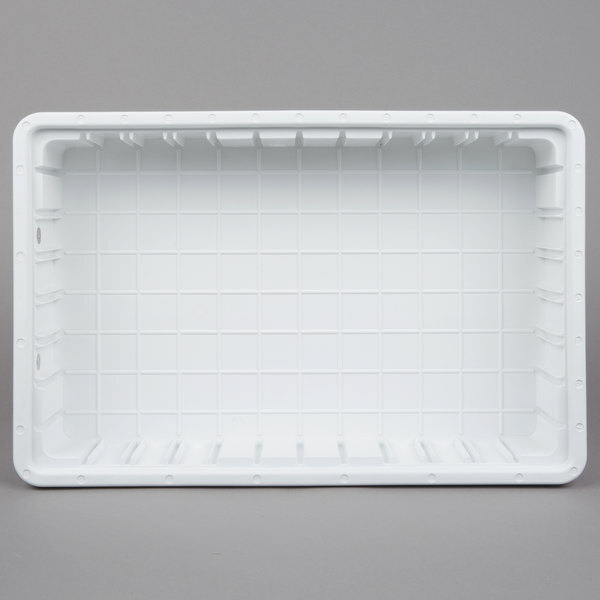 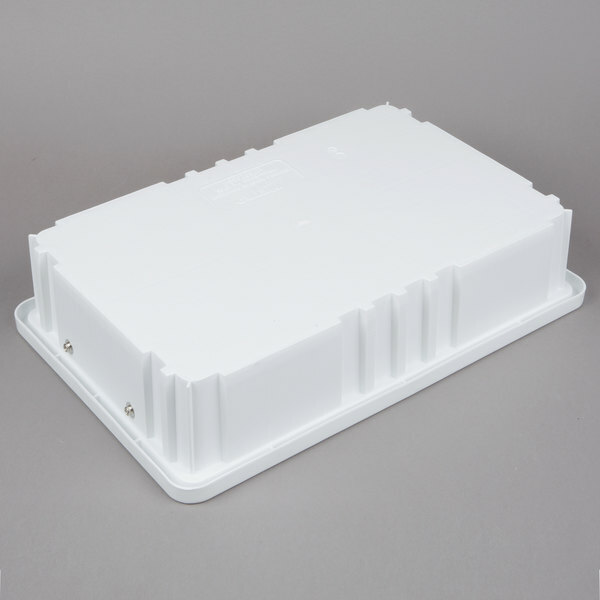 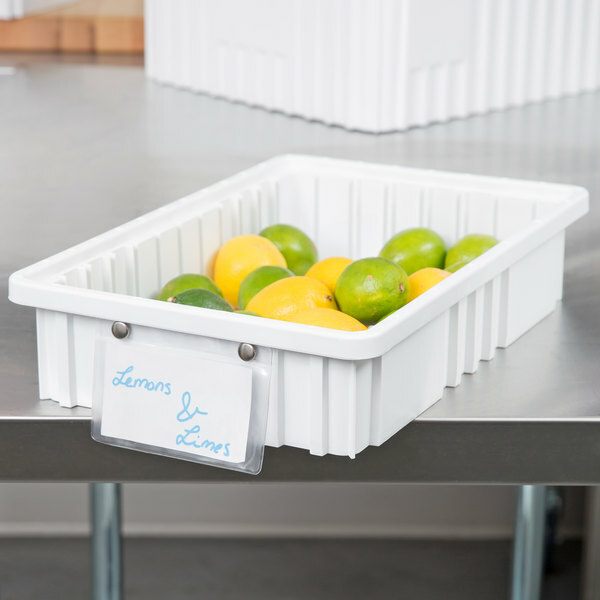 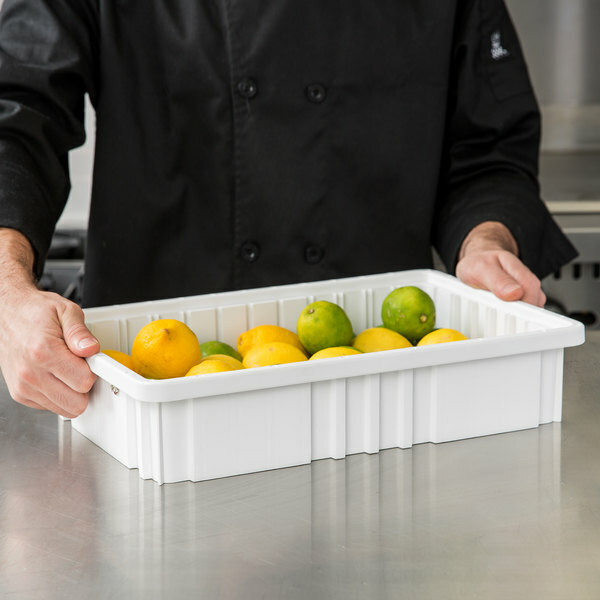 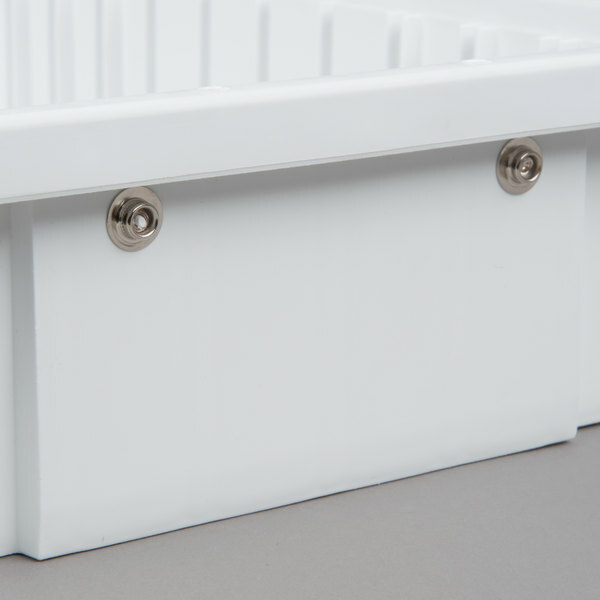 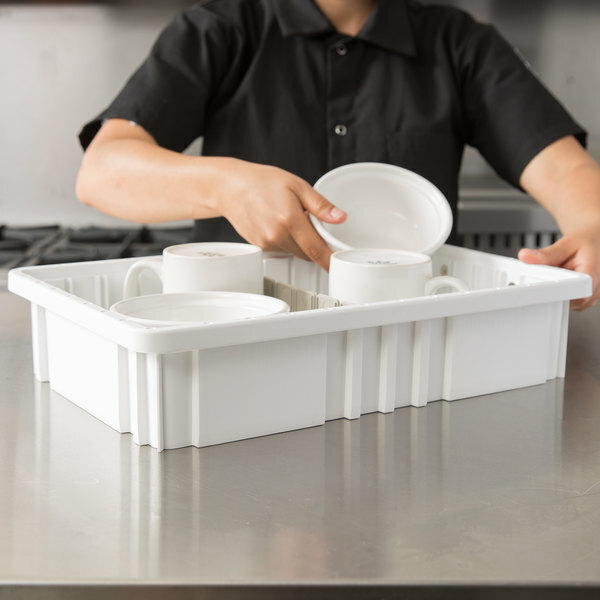 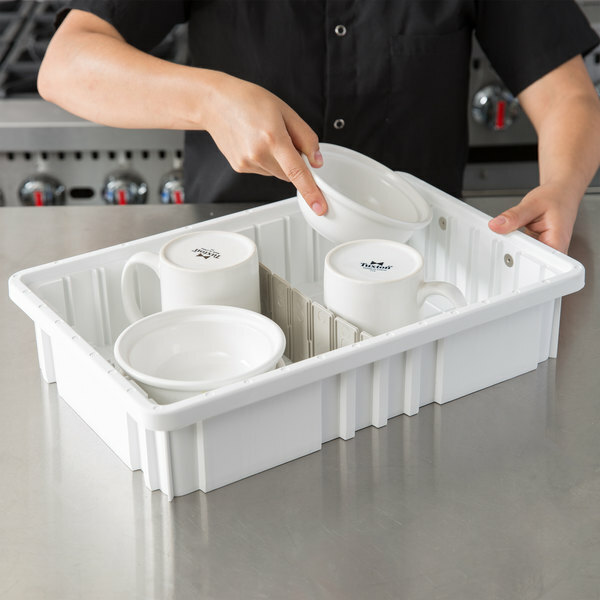 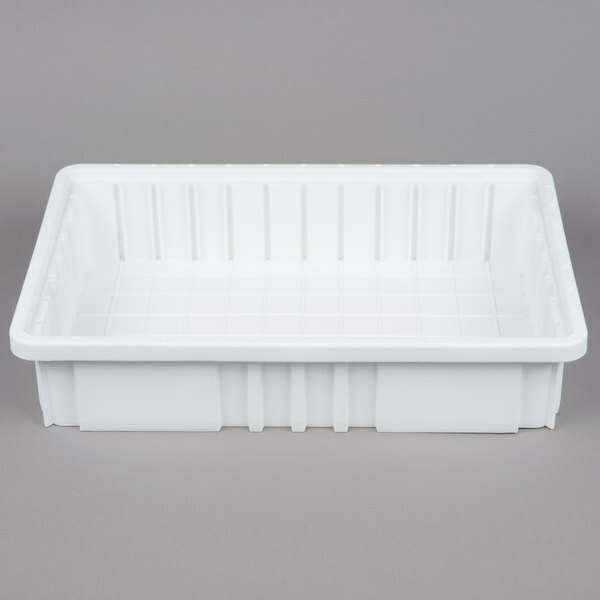 The tough injection-molded polypropylene construction of these totes provides strength for transportation purposes or movement while in storage. 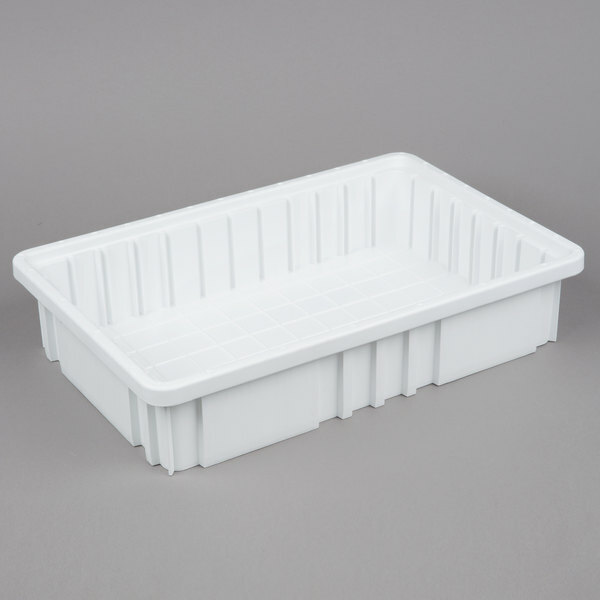 They also can be used with other Metro products like PT Slide Trucks, the Super Slide System, etc.